London based Surf Trash band CROWS are proud to announce that their debut double a-side single ‘King’ & ‘Korea’ will be released digitally on May 9th via Howl Club Records. Since forming in the close of 2010 under the name Jim Crow & The Murders, CROWS played their first show in December 2010. 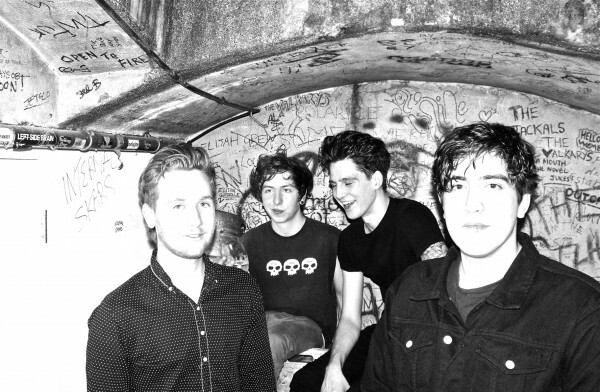 Since the turn of the year CROWS have continued to take their brand of garage, psychedelic surf-trash rock too numerous shows around the capital and have recently agreed to release their debut single as a one-off release with London based label Howl Club. As well as the release of ‘King’ & ‘Korea’ on May 9th via Howl Club, CROWS will also shortly be announcing details about the singles launch night, but for now you can listen to their track ‘Korea’ below.